Birchwood's Zadkin's Flights of the Condor "CONDOR "
March 2017: CONDOR Third Best Puppu in SHOW !!! 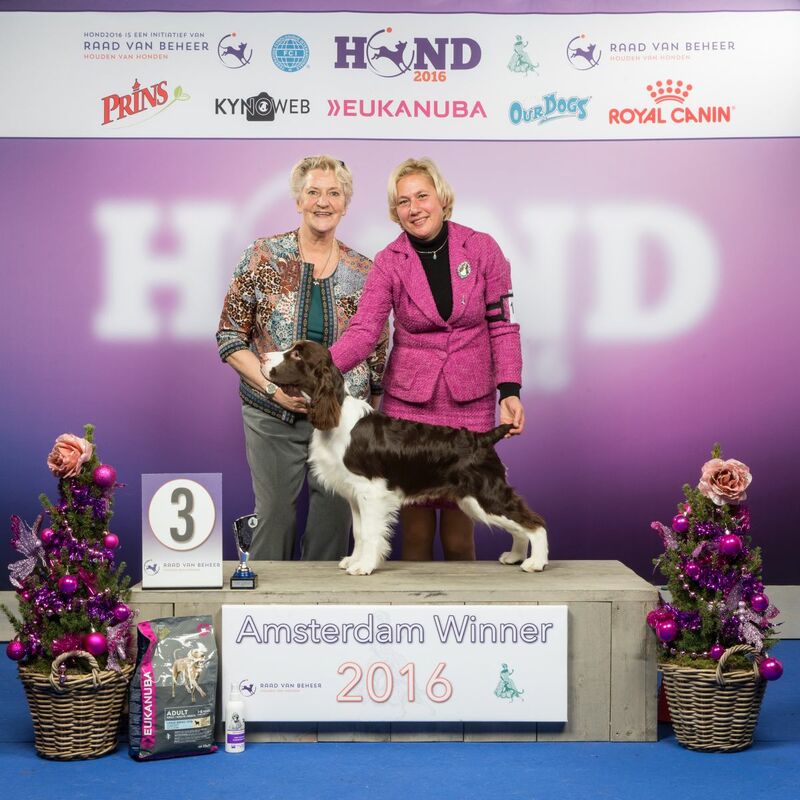 December 2016 CONDOR Third Best Baby in SHOW !! !